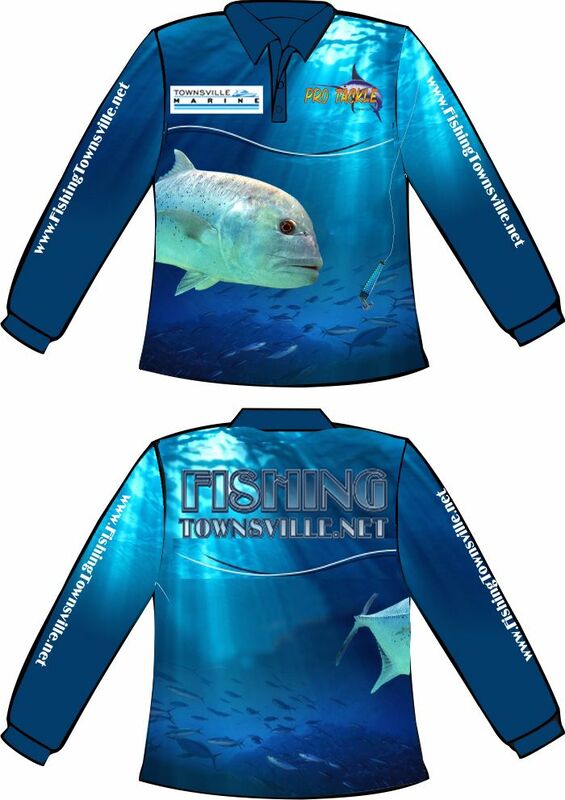 New stock of Fishing Townsville shirts have arrived. They are available for purchase from the Merchandise page. I also have a number of large full colour stickers available at a very good price. If you would like a shirt for someone special as a Christmas present and live in town I will hand deliver to ensure you have it in time. Just send me an email. The following sizes are available for immediate delivery.